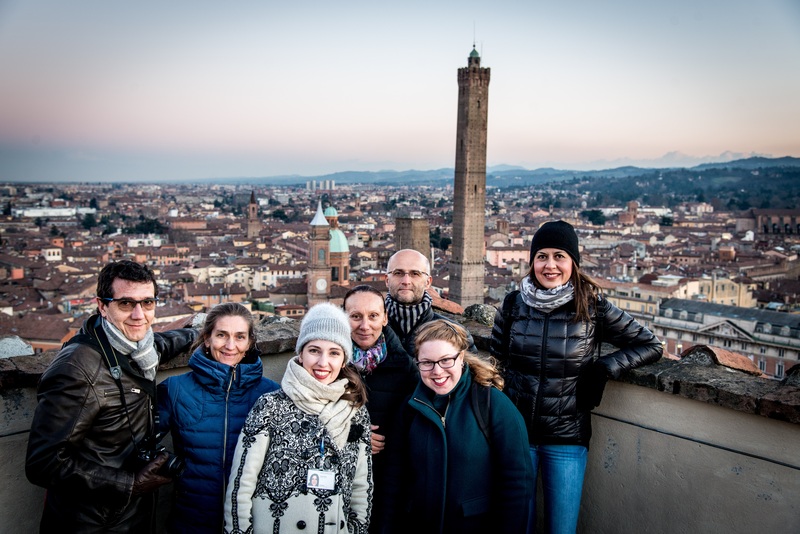 My name is Micol Mazzeo and I am a licensed Tour Guide in Bologna and Emilia Romagna since 2013. I was born in Bologna in 1981. Bologna is my home, where I live happily with my husband and my children Giulio and Leonardo. In 2006 I graduated in Communication sciences from the University of Bologna (the oldest in Europe!) with full marks and laude. 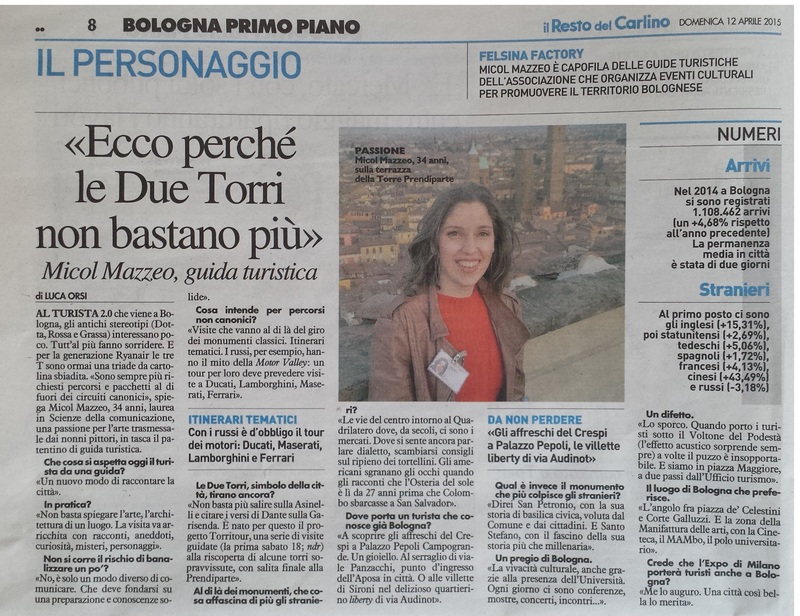 In 2013 I decided to turn my passions into a profession and I became an authorised tourist guide for Bologna and Emilia-Romagna. My love for Bologna and its region has grown bigger year after year. The more I read about Bologna the more I realise what a rich cultural heritage the city has to offer. The chance to work in such an environment represents a heavy burden, but a great privilege as well. I look forward to welcoming you in Bologna! Write me!